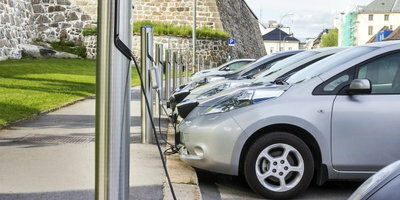 The introduction of hybrid vehicles not only introduced a way to drive a car in a more economically friendly manner, but it also allowed people to receive a financial reward in return. 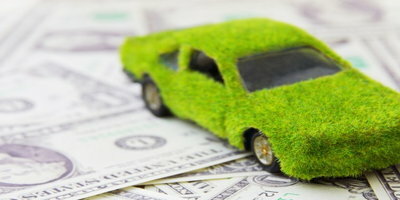 This reward came in the form of a federal tax credit by way of the Energy Policy Act of 2005, and was offered to anyone who purchased a new hybrid car between January 1st, 2006 and December 31st, 2010. A similar system was later established for only plug-in electric hybrid cars, which was expected to last until the end of 2012. However, 2010 and 2012 are now in the rearview mirror and the tax credit system has undergone a change for those who are buying hybrid vehicles. What is Federal Tax Credit? According to TurboTax.com, tax credits are used to reduce the amount of income tax you owe to the federal and state governments. These credits are meant to encourage/reward people for exercising behavior that benefits the economy, environment, or aids in the progression of any governmental purpose. How Does the New Tax Credit System Work? 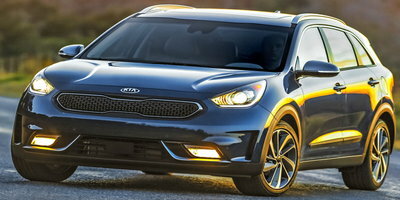 Now that the Energy Policy Act of 2005 and the Credit for Qualified Plug-in Electric Drive Motor Vehicles have both expired, people are wondering if hybrid cars are worth buying, or if they should look into the new federal tax credit for assistance. This new tax credit is currently known as the Alternative Motor Vehicle Tax Credit, and like its predecessors it has gone through its own changes. 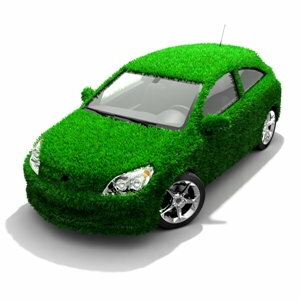 The Alternative Motor Vehicle Tax Credit can only be acquired by those who are the original owner of a new hybrid car. 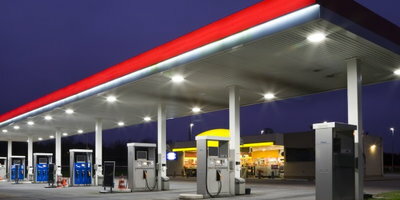 These vehicles must be fuel cell automobiles (cars that run on hydrogen gas being converted to electricity) that are currently in service during the 2013 calendar year. The IRS website can offer you a list of several vehicles that meet the qualifications for a tax credit. 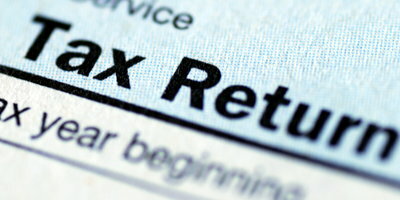 It's important to download Form 8910 and attach it to Form 1040 from any of the proper tax related websites. You can complete your federal income tax forms as normal, but you want to look for the box that allows you to enter for a new hybrid car tax credit. It's clear that the popularity of hybrid vehicles is growing due to the great impact that they are currently having on the economy, as well as the tax credit that people can acquire. But what if you can't afford to buy or finance a new hybrid car with a local dealer? Then you may want to apply with Auto Credit Express today and allow us to help you find the best vehicle financing opportunities in your area. Our auto finance network specializes in assisting consumers with any credit type, and that includes assisting those with subprime credit scores. We know that it can be difficult and time consuming to search for a dealership that has a quality car loan program for bad credit borrowers, as well as a good inventory of EV, plug-in, and other various types of hybrid vehicles. However, this will never have to be a problem for you if you choose to apply with ACE.com and allow us to simplify the process, which will place you one step closer to claiming a federal tax credit today.